Emmy Award winner Courtney B. Vance (The People vs. OJ Simpson: American Crime Story) has signed on to the cast of the dramatic film, Ben is Back. Vance will be joining previously announced cast members Julia Roberts (Wonder, Secret in Their Eyes), Lucas Hedges (Lady Bird, Manchester by the Sea), and Kathryn Newton (Three Billboards Outside Ebbing, Missouri) in the Color Force and Black Bear Pictures production. Oscar nominee Peter Hedges (About a Boy) wrote the script and is directing. Filming kicked off today in New York. Courtney B. Vance earned Emmy and Critics’ Choice awards for his portrayal of OJ Simpson’s lead defense attorney, Johnnie Cochran, in FX’s The People vs. OJ Simpson: American Crime Story. Vance’s credits also include The Mummy with Tom Cruise, Office Christmas Party starring TJ Miller, Terminator Genisys with Emilia Clarke, State of Affairs, Law and Order: Criminal Intent, and The Immortal Life of Henrietta Lacks starring Oprah Winfrey. Next up, Vance has Heist 88 from director Anthony Hemingway and writer Dwayne Johnson-Cochran. The Plot: Ben Is Back is a drama that follows the charming, yet troubled, Ben Burns (Lucas Hedges) who returns home to his unsuspecting family one fateful Christmas Eve. Ben’s wary mother, Holly Burns (Julia Roberts) welcomes her beloved son’s return, but soon learns that he is still very much in harm’s way. During the 24-hours that may change their lives forever, Holly must do everything in her power to avoid the family’s downfall. Ben is Back shows us how far we will go to protect the ones we love. 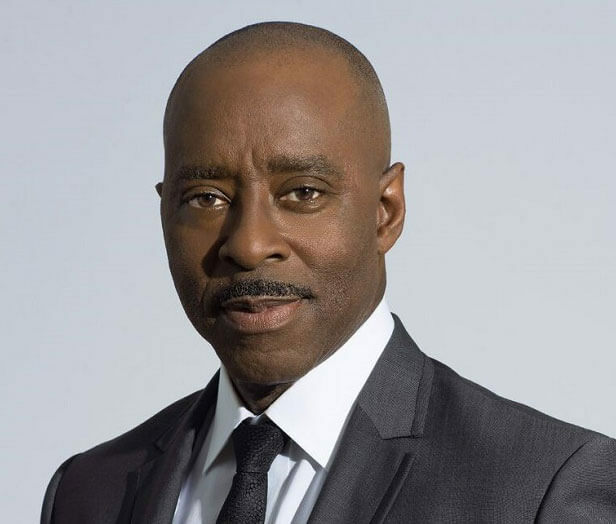 Courtney B. Vance will play Roberts’ husband and stepfather to Hedges. His philosophy on how to handle her son’s return puts him at direct odds with his wife.